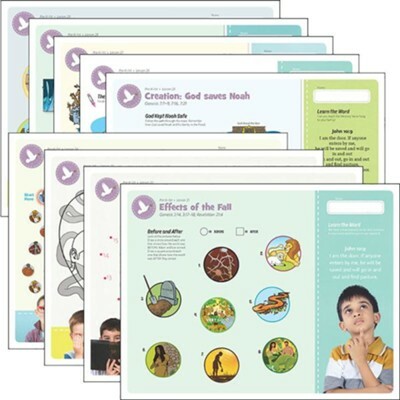 These colorful 2-page PreK-Grade 1 Take Home Sheets reinforce the lesson content and encourage easy family discussion at home. 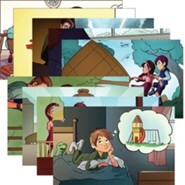 Each sheet includes an age- appropriate activity, a memory verse review, and the key points of the lesson. Measure 8.5" x 11". 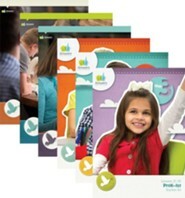 A sample set is in the Teacher Kit. 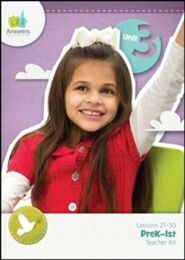 Order one set per student, aged 4 to 6 years old. Unit 3. 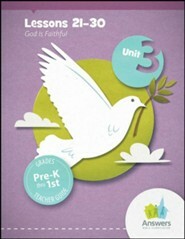 I'm the author/artist and I want to review Answers Bible Curriculum PreK-1 Unit 3 Take Home Sheets (1 Pack; 2nd Edition).